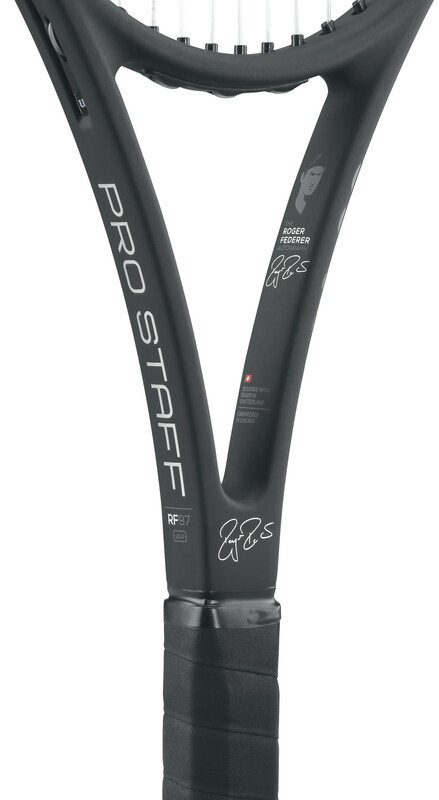 CHICAGO, July 20, 2016 – Long-time Wilson Advisory Staff Member and tennis icon Roger Federer and Wilson Sporting Goods Co., unveiled today the new Pro Staff RF 97 Autograph racket. 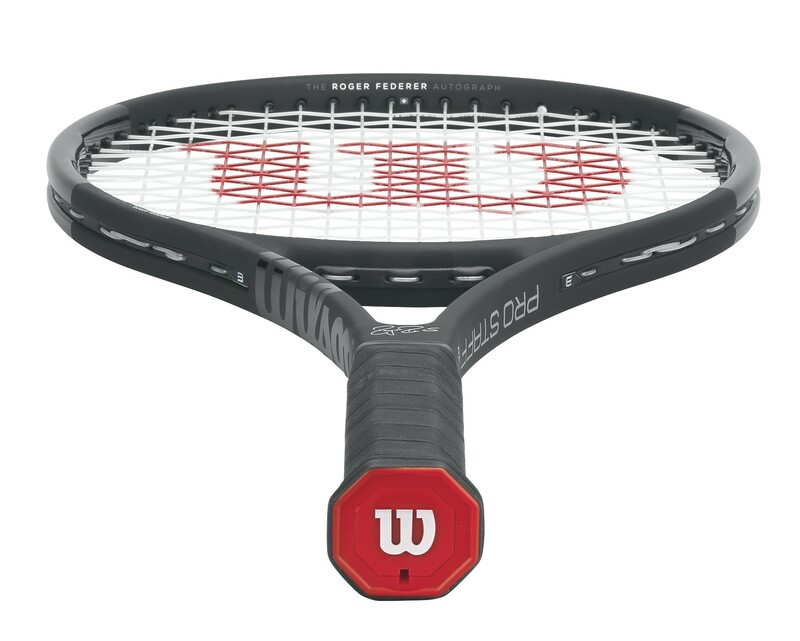 The racket is the result of an 18-month collaborative, co- creation process between Roger Federer and Wilson Labs, the innovation hub at Wilson. Together with Roger Federer, Wilson sought to radically change the current design standards in performance tennis rackets. 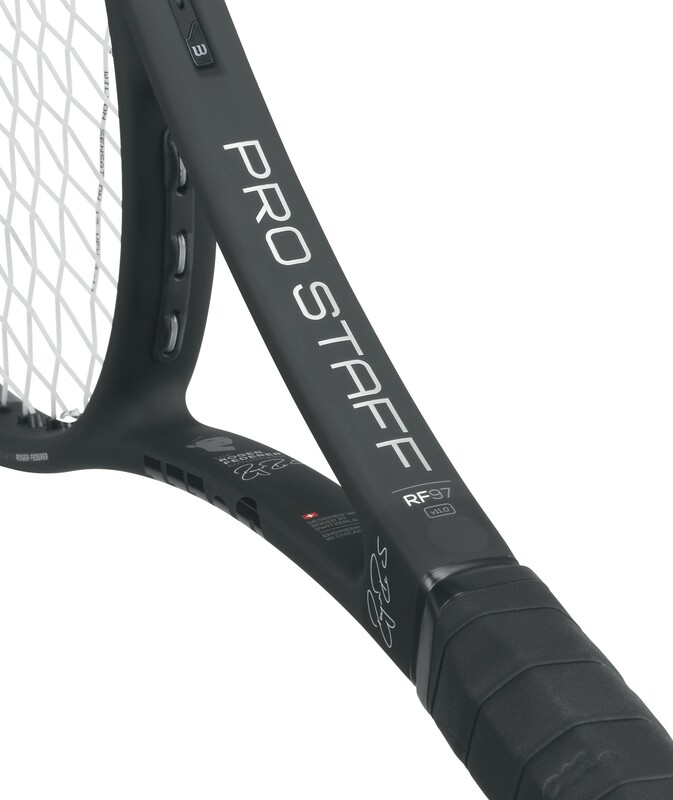 The 2017 Pro Staff RF97 Autograph racket will be available for pre-sale via tennis specialty retailers (in-store and online) and on www.wilson.com on August 18. 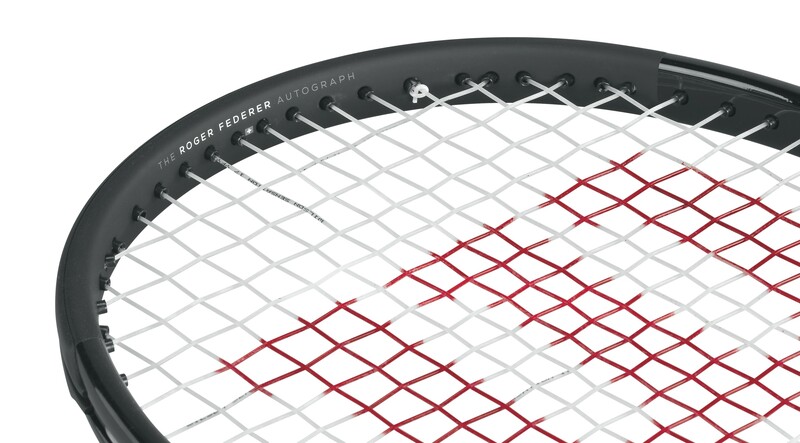 The racket will be available for purchase starting on August 27, exclusively at the Wilson US Open tennis store on the US Open grounds. 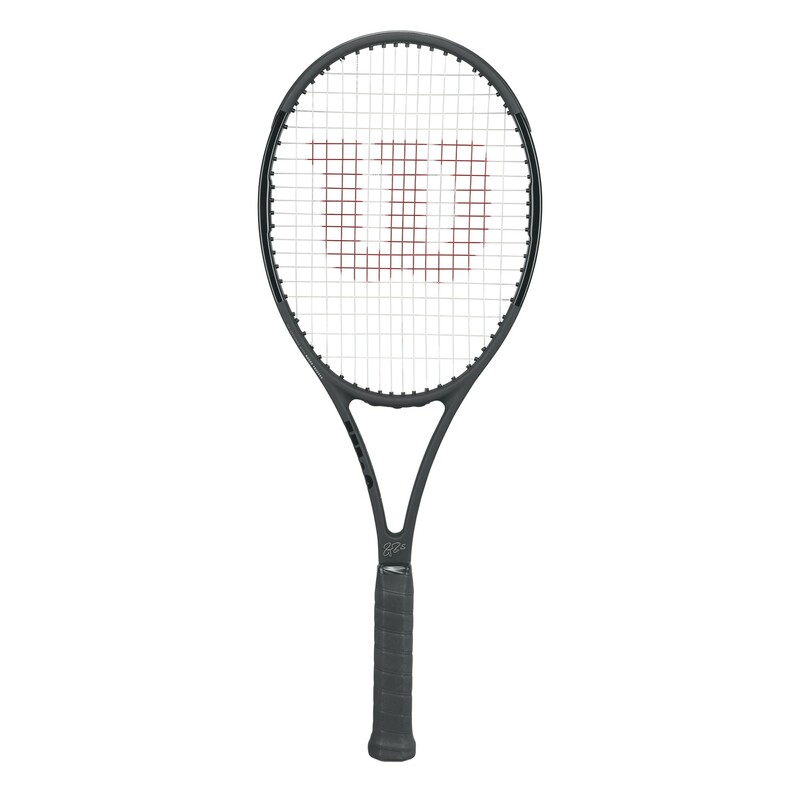 The racket will be available for purchase in-store and online worldwide on September 1. 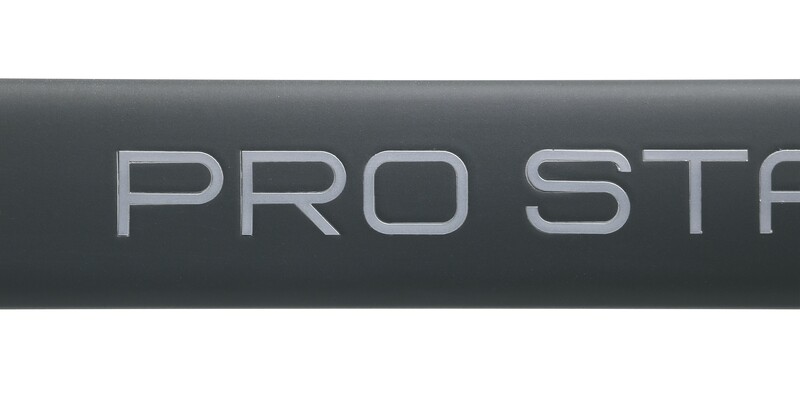 The MRP for the new Pro Staff RF 97 Autograph is $249.00 (US).